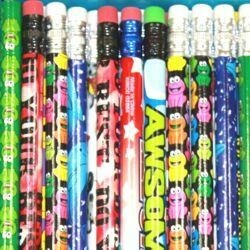 Colorful pencils with eraser tips in assortment. 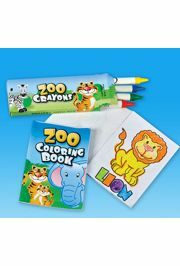 No color or style choice when you buy by piece. 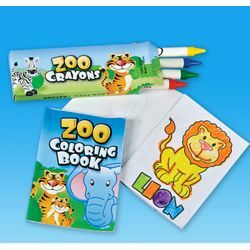 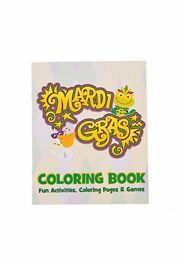 Zoo animal coloring set helps kids to mix fun and education. 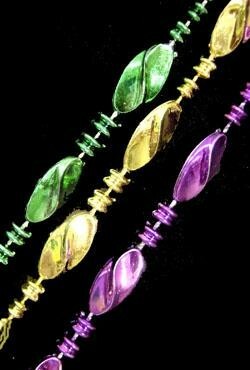 A pack of metallic purple, green, and gold twist beads. 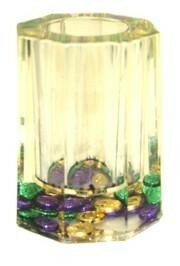 They are sold by one dozen (12) bags and 32 dozen (384) cases. 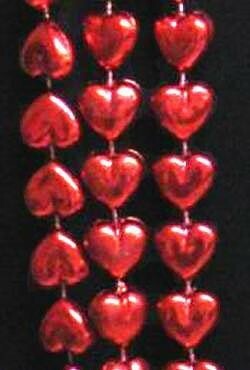 These 48in long beads can be a Valentine's Day gift or a parade throw. 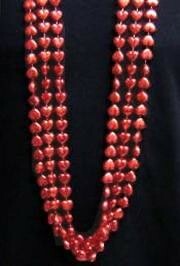 Metallic Red Heart Beads will get the hands in that air as your float passes. 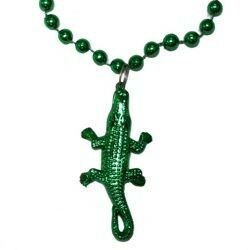 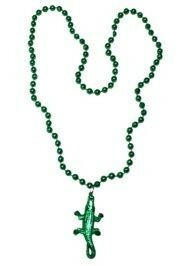 Our Alligator/Seafood Medallion Beads are on a string of 33 inch green beads. 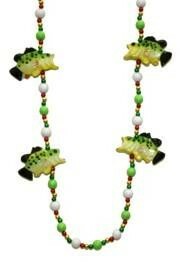 The string beads are 7mm Round with a 2 1/2in Alligator Medallion. 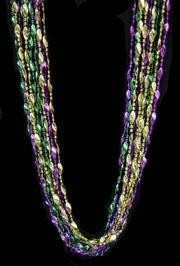 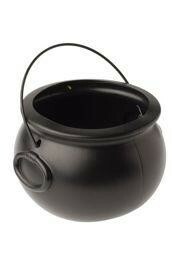 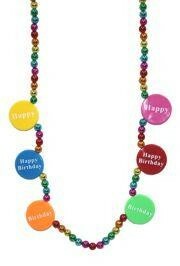 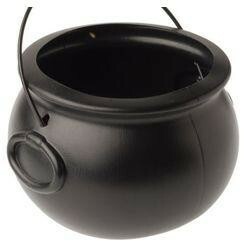 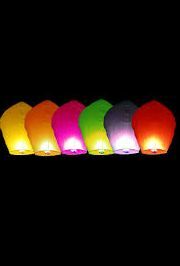 These are great throw beads for any parade. 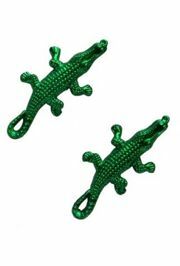 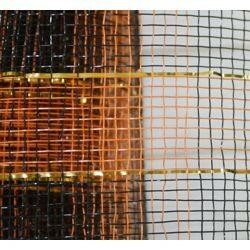 They are sold in 1 Dozen (12) bags and 30 Dozen (360) case. 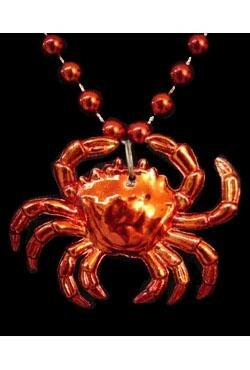 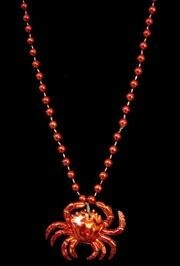 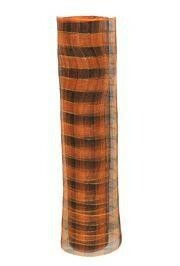 Our metallic Red Crab/Seafood Bead is 33 inches in length. 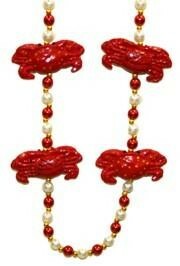 These beads are 7mm Round and a Metallic red color. 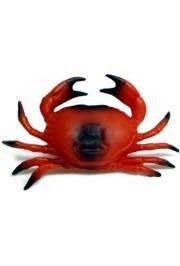 The crab medallion is 2" Tall x 2.5" Wide. 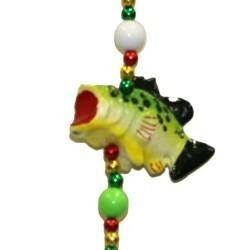 This bead can be found in our Cajun and Louisina Beads, Food Beads, and Luau Beads collection. 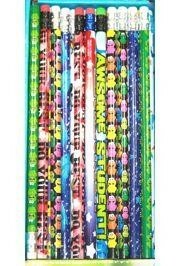 They are sold in 1 Dozen (12) bags and 30 Dozen (360) case. 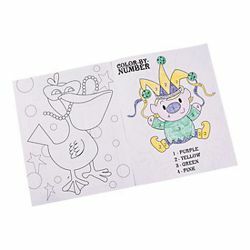 No Color Choices. 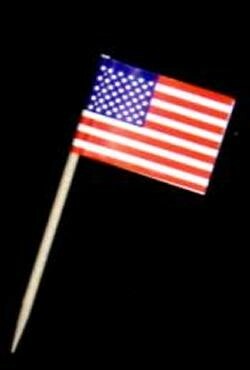 A bag of 2.5 inch red, white, and blue American flag toothpicks. 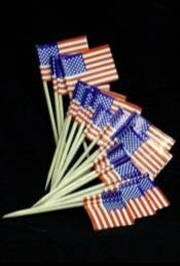 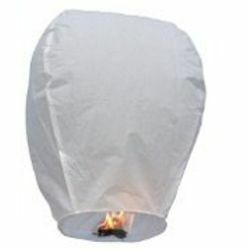 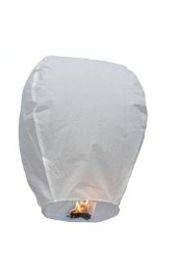 These are great for any Patriotic themed party.